With the next-generation consoles looming, don’t forget some stellar first-party PlayStation 3 titles are still around the corner. SCE Japan has a cool little platformer on the way with Puppeteer. 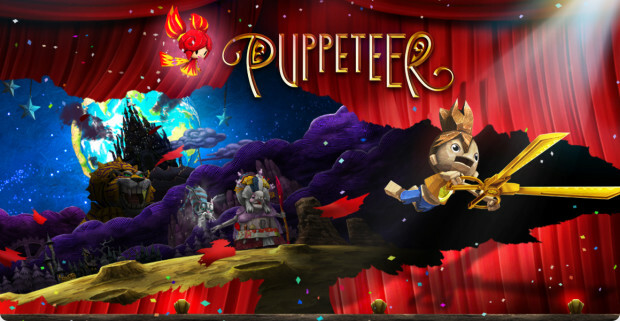 Puppeteer will be released on September 10 for the PS3. Let us know what you think of the trailer in the comments or Facebook or even Twitter.